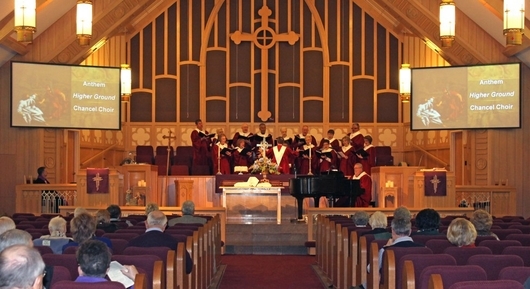 Traditional Service in the Elk City UMC Sanctuary. 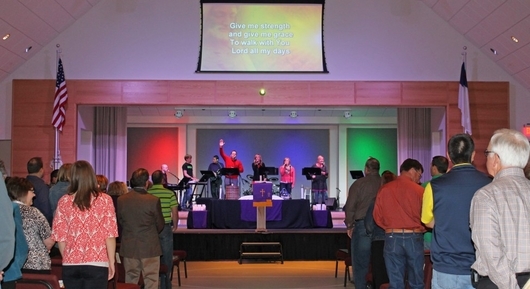 New Day Service in the Elk City UMC Life Center. Welcome to our "virtual home" on the Internet. I hope you'll look around and begin to get a sense of what ECUMC is all about, mainly the ways God's grace works in the lives of people and blesses the world through them. We would love an opportunity to meet you in person, if you're not already an active part of this faith community. 720 W. Country Club Rd. 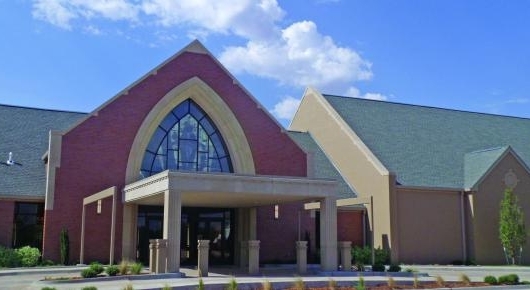 United Methodist Now is a biweekly e-newsletter for church members to highlight examples of Christian living, share inspirational messages, and focus on what it means to be part of our connection. Click here to subscribe.